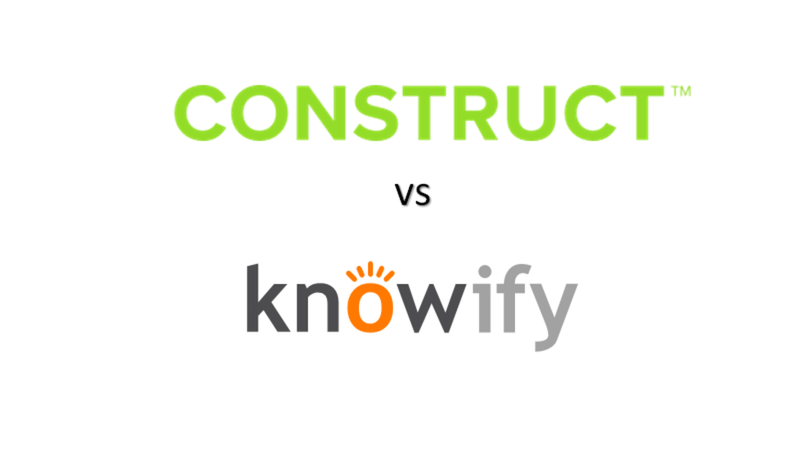 We recently put two cloud based contractor software to the test; Knowify vs. Co Construct. Knowify definitely scored higher on the this feature. Proposals can be generated and sent out for E-signatures in Knowify vs. Proposals are generated in Co-Construct and exported to a word document. The ability to create, send and track proposals within one platform streamlines the contract process and ensures that all contracts are signed and found in one spot. Knowify again scored higher with the ability to invoice within the software. Co construct does not have this feature at all. We found it imperative for our clients to know total committed contract values, billed portion and unbilled portions in the pipeline in real time, and Knowify does the job. Both the invoices and payments are synced between Knowify and Quickbooks vs. Co Contract, no invoice, however payments are synced with Quickbooks. Co-Construct won this feature over Knowify. We found it helpful to template job budgets and able to expand on each phase of a job and budget for both materials, multiple subcontractors, freight, and misc. supplies. Both software creates change orders and sends out to client for electronic approval. Nice! Again, Co-construct does not have an invoicing feature, so it would be imperative to ensure your Accounting team invoices the change order after its been approved. Where as Knowify will track the approved invoice as an unbilled portion of the change order. However if your change order is an addition of an entire scope which requires additional budgeting, Co-Construct would be the software we recommend as Co-constructs's budgeting feature is more detailed and flexible compared to Knowify. With Co-Construct, scopes can be templated and cost accounts assigned to each product / item. With Knowify, same costing can be templated and is done through the Plan & Track module, however, lacks the ability to assign multiple sub contractors to each phase and for that reason Co-Construct wins slightly here.